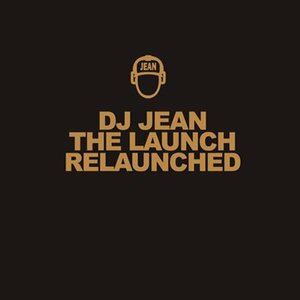 Après le single Feel it, Dj Jean nous propose un remix de l'un de ses ancien titre The launch dont l'original date des années 90. A noter qu'une version remixé par Bart B More No Strings Attached R est une pure merveille "celui-ci est mon coup de coeur". 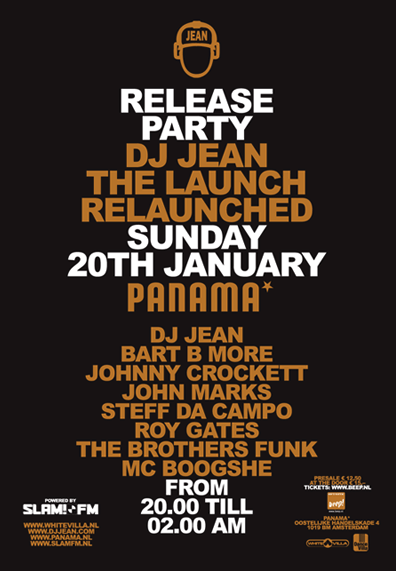 After the single Feel it, Dj Jean proposes a remix to us one of its old title The launch whose original dates from the Nineties. 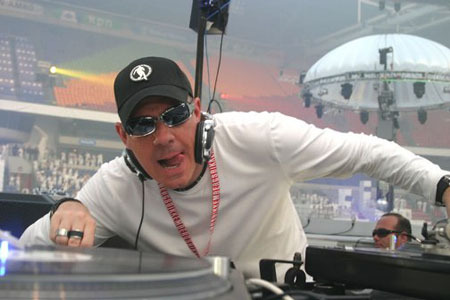 It should be noted that a version remixed by Bart B More No Strings Attached R is great "this one is my blow of heart".